PS4 Marvel Spider-Man+Arizona Sunshine+ARK+Игры Россия 1440 1200 руб. 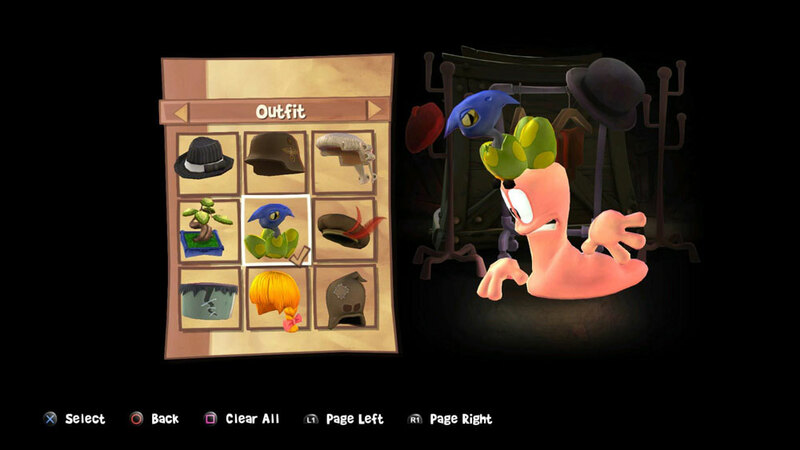 Worms W.M.D+++ PS4 RUS НА РУССКОМ250 руб. Worms Battlegrounds PS4 USA250 руб. 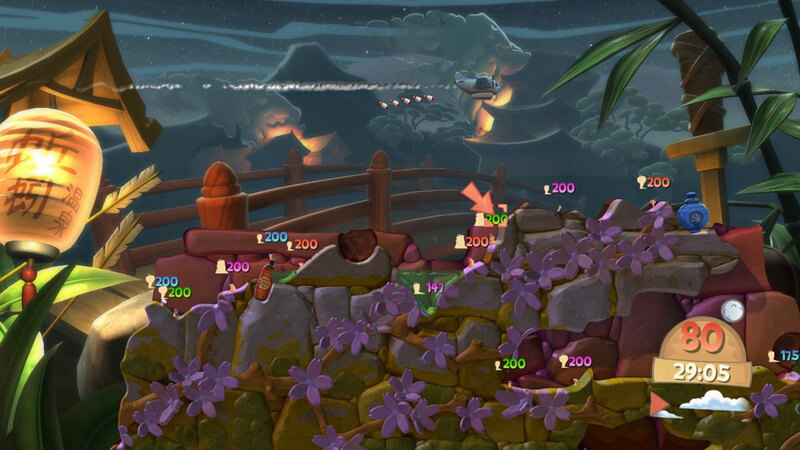 Worms Battlegrounds PS4 EUR250 руб. 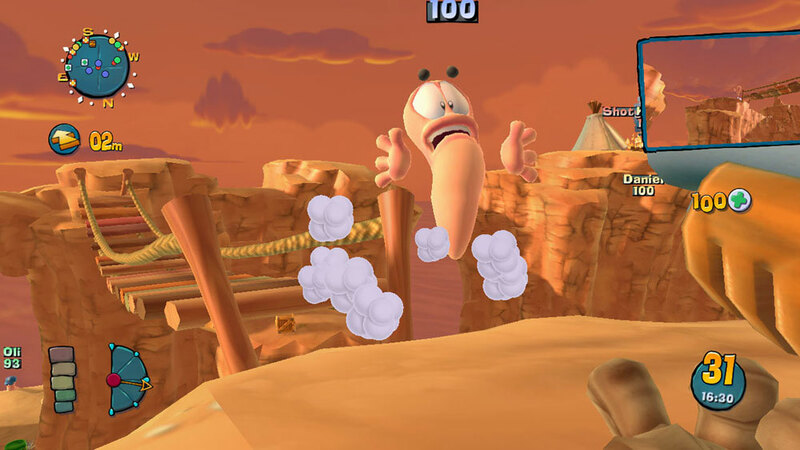 Worms W.M.D PS4 USA250 руб. Worms™ Battlegrounds PS4 РОССИЯ300 руб. 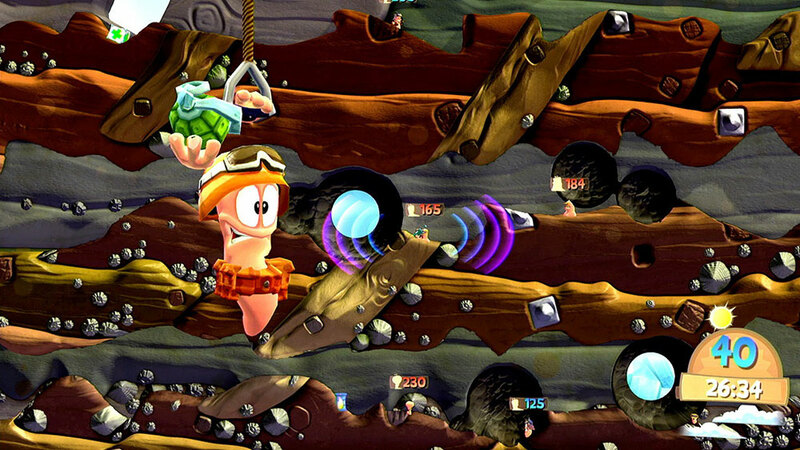 Worms W.M.D PS4 EUR/RUS349 руб. SONIC FORCES + Worms Battlegrounds PS4 RUS350 руб. STAR WARS Battlefront II+NFS Payback+Worms Annivers PS4 RUS450 руб. 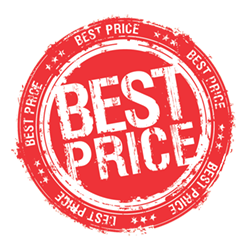 Worms Battlegrounds + Rocket League + Goat Simulator PS4 EUR450 руб. Unravel Two + Worms W.M.D + Rocket League PS4 USA450 руб. Worms Battlegrounds + 2GAMES PS4 USA450 руб. TEKKEN 7 + Crash Bandicoot + Worms PS4 EUR/RUS499 руб. 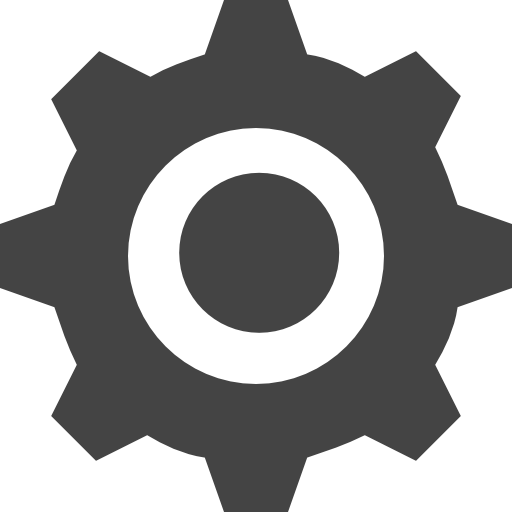 Lords of the Fallen+Job Simulator+3GAMES PS4 EUR500 руб. Battlefield™ 1 + MONOPOLY + Worms + GAMES PS4 РОССИЯ500 руб. South Park™: The Stick of Truth + Worms PS4 USA503 руб. Bulletstorm + Bloodborne + 8 GAME PS4 USA553 руб. Hellblade: Senua’s Sacrifice + Hitman + 2GAMES PS4 EUR/RUS599 руб. Need for Speed Payback + 4GAMES PS4 EUR/RUS599 руб. Battlefield 1 + WRC 7 + 3GAMES PS4 EUR/RUS599 руб. Assassin's Creed Rogue Remastered +3GAMES PS4 EUR/RUS699 руб. LEGO Harry Potter + LEGO Marvel's Avengers +7GAMES PS4 USA699 руб. Mafia III+Trackmania Turbo+Rayman Legends+11GAMES PS4 EU700 руб. Worms W.M.D + Worms Battlegrounds + 3 ИГРЫ PS 4 RUS799 руб. The Crew 2 + HITMAN + 6GAMES PS4 USA799 руб. Spyro Reignited Trilogy+FIFA 18+Worms+2GAMES PS4 EUR/RUS800 руб. Battlefield V+Sniper Elite 4+Far Cry 4+Battlefield 1 PS4 ENG800 руб. Anthem + Spider-man + BF V +Mutant Year Zero+16GAMES PS4 USA1099 руб. RESIDENT EVIL 2 + LEGO + Fallout 76 + GAMES PS4 EUR1200 руб. Gran Turismo 6+Crash Bandicoot+Battlefield 1943+4GAME PS3 EU450 руб. Farming Simulator 16 + Worms +3GAMES PS3 EUR/RUS799 руб. Spyro The Dragon Trilogy + Far Cry 3 + 9 ИГРЫ PS3 EUR999 руб. Worms Battlegrounds (PS4/RUS) Аренда от 7 дней120 руб.